The Village’s maintenance crew, consisting of eight full-time maintenance employees and one part-time employee under the direction of the Public Works Superintendent, maintains and operates the Village’s infrastructure which includes public rights-of-way, a sewer plant, three wells and pumps, parkway trees, a 100,000 gallon elevated water tank, a 950,000 gallon above ground concrete water tank, booster pumping station, sidewalks, water mains, sewer lines, and six public buildings. 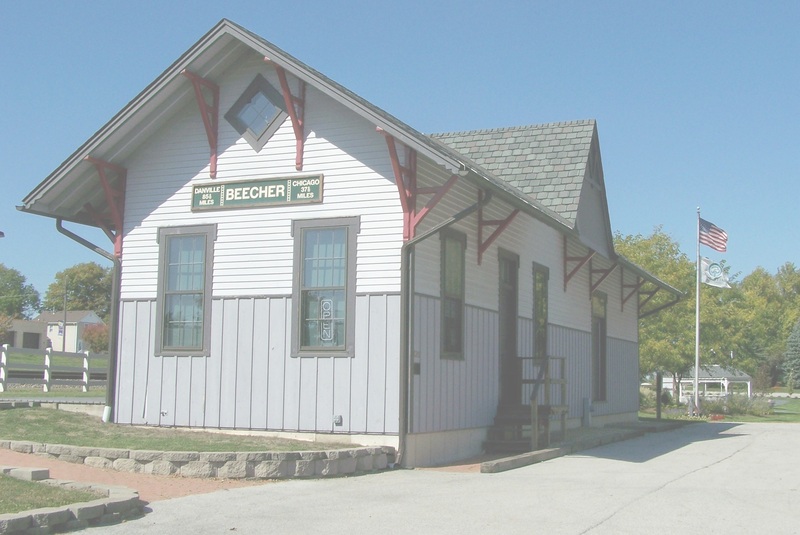 The Beecher Police Department consists of 17 sworn officers, 1 specialty officer and civilian records personnel. The Police Department’s chain of command consists of the Chief of Police and Patrol/Operations Lieutenant. The Building Department is administered through Safebuilt Inspections in coordination with Village Staff. All building permits are applied for and obtained at the Village Hall and inspections done by an inspector who is an employee through a contract with Safebuilt Inspections.